Animated. Playful. Energetic. A little cuckoo in the best way. These are a few ways that Boxer parents will describe their pups. 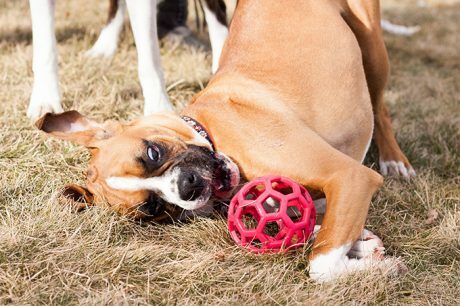 Do you think a Boxer puppy is right for you? Brush up on your Boxer puppy facts first.